But remember to pay up; it's a loan, not a scholarship. If you're one of those who were blacklisted from travelling overseas because you forgot to didn't pay back the National Higher Education Fund Corporation (PTPTN) loan you took, you may have been pardoned. The Immigration Department recently announced that a total of 265,149 loan defaulters have been cleared off the blacklist. This was based on an announcement made by the Education Ministry last week that they will be lifting the travel ban on these defaulters in stages. Another 168,559 names were expected to be unbarred by 15 June, as reported by the New Straits Times. The total number of people, which amounts to 433,709 defaulters, were blacklisted between the year 2000 and 23 May this year. But this doesn't mean that you can forego your loan altogether! Pay back what you owe because remember, it's a loan, not a scholarship. You already know that Malaysia is now suffering from a RM1 trillion debt, so help our country out, will you? However, some of the loan has already been setttled. 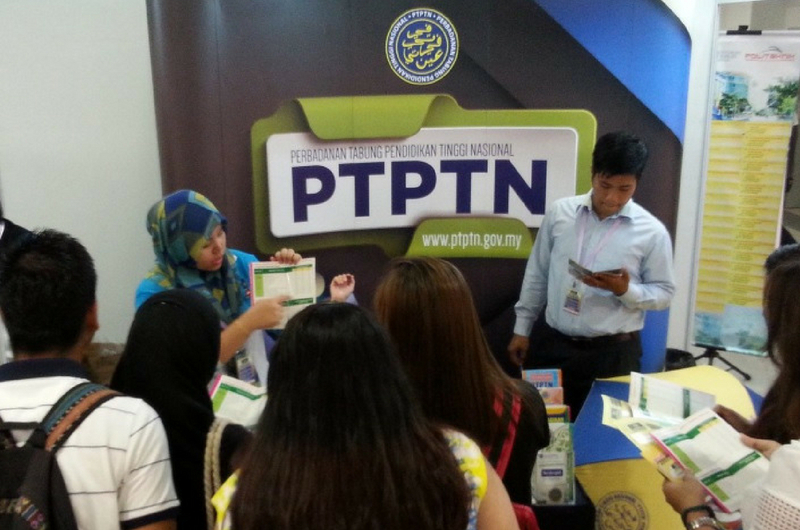 Education Minister Dr Maszlee Malik said that about 655,000 people have paid off their PTPTN loans that came up to RM1.9 billion in total. 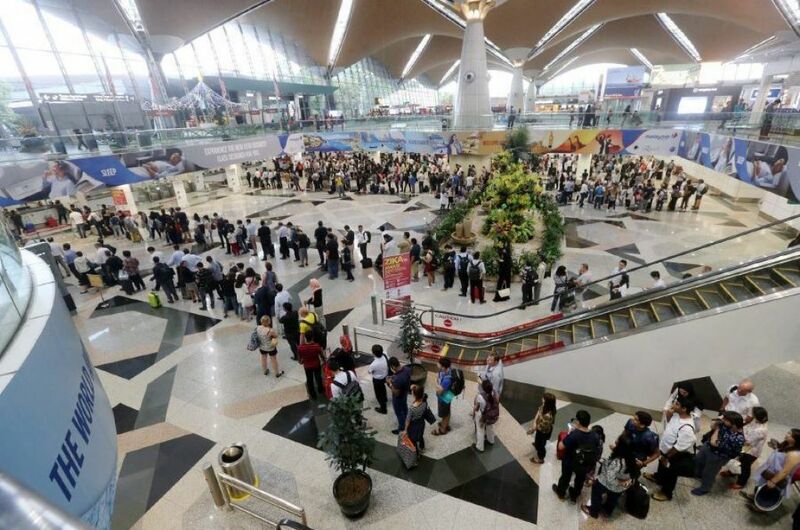 Besides that, the Immigration Department is also currently working on lifting the travel ban on people who were blacklisted by the Inland Revenue Board (LHDN) from 1 June onwards. “So far, the Immigration Department’s system has shown that there are 636,202 names that have been blacklisted by other agencies,” Home Minister Tan Sri Muhyiddin Yassin told NST. So you should try checking your names on PTPTN's official portal here now!